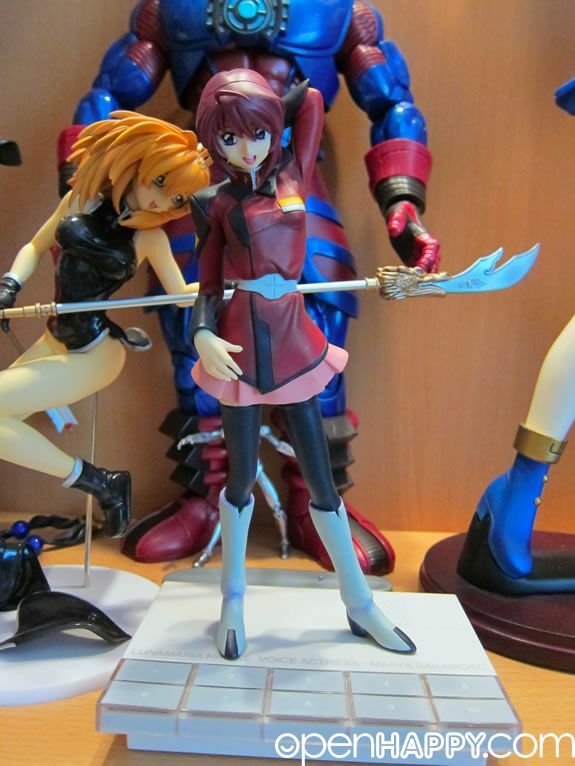 This is by far the best prepainted PVC figure of Lunamaria Hawke ever made with superb sculpt and paint job! 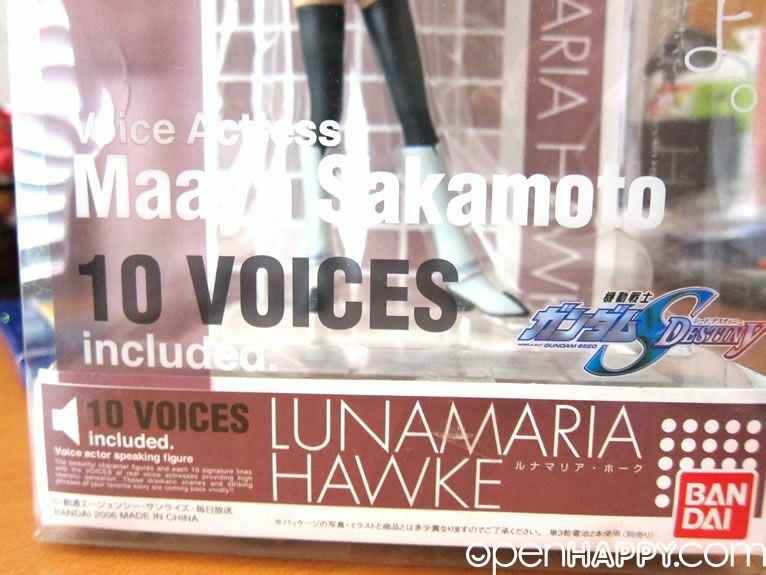 Not only that, this DX Voice I-Doll version of Lunamaria Hawke comes with a base that plays 10 voice recordings done by the voice actress, Maaya Sakamoto, who did the voice-over work for Lunamaria Hawke. 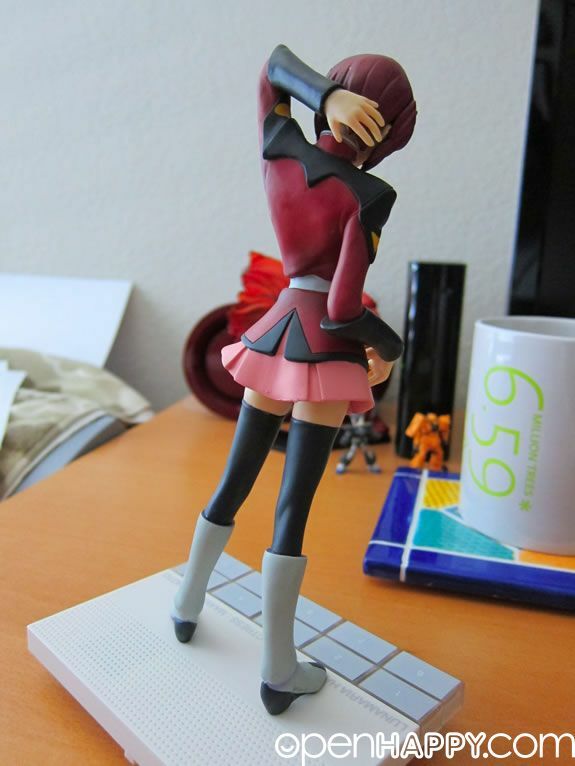 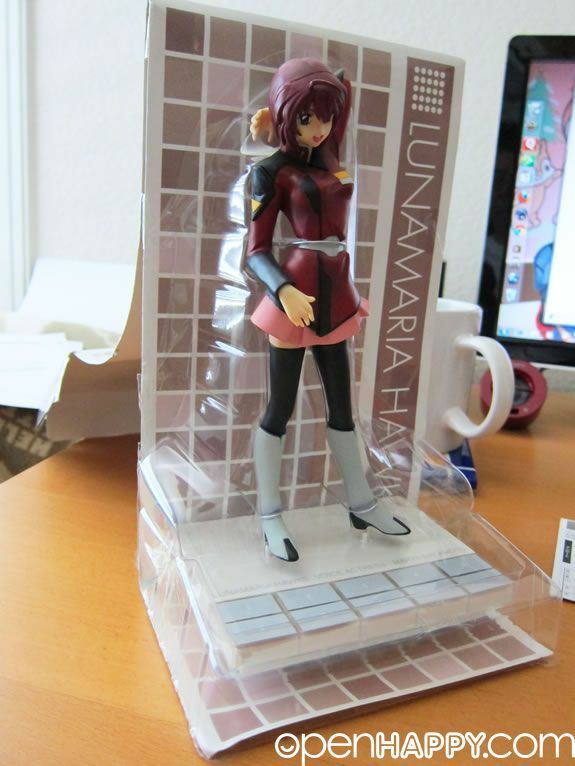 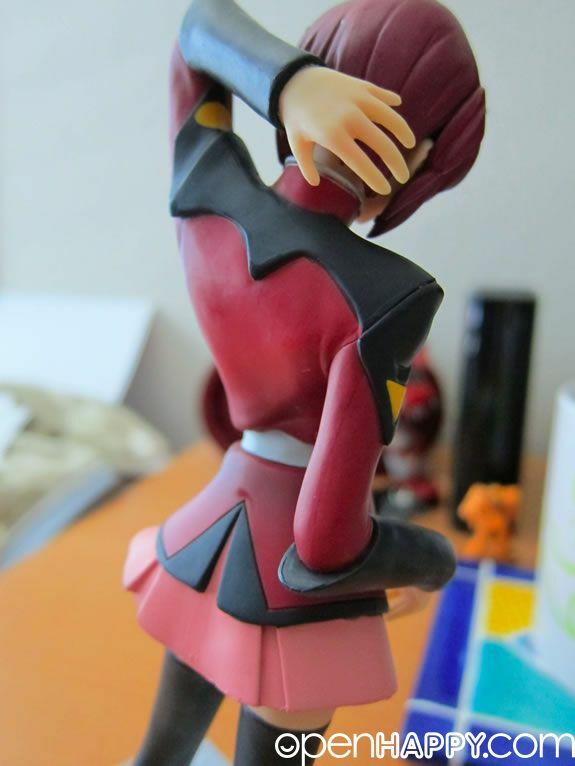 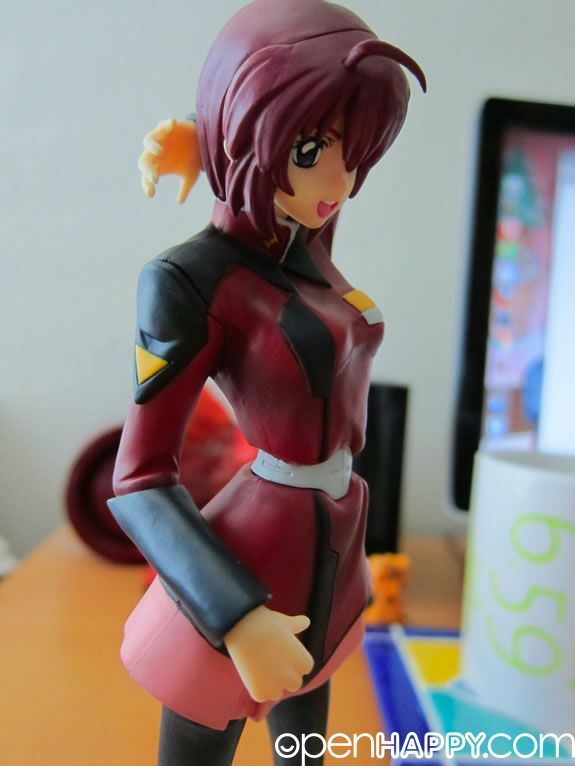 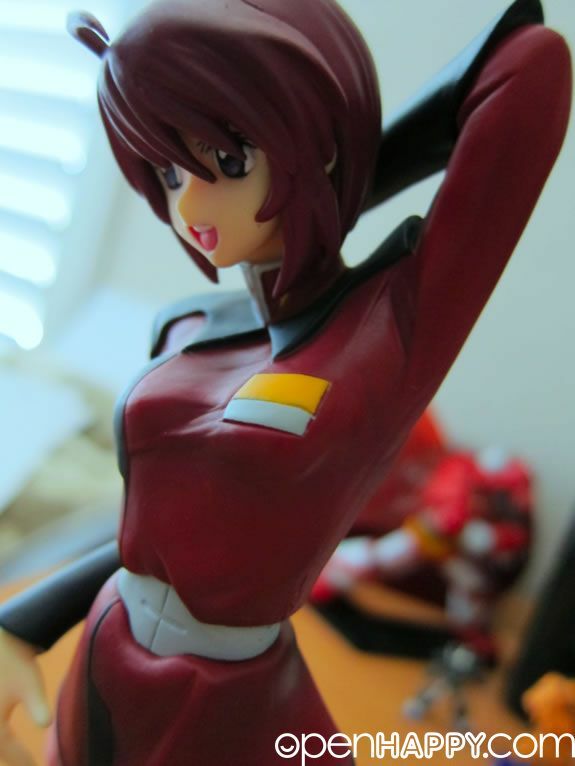 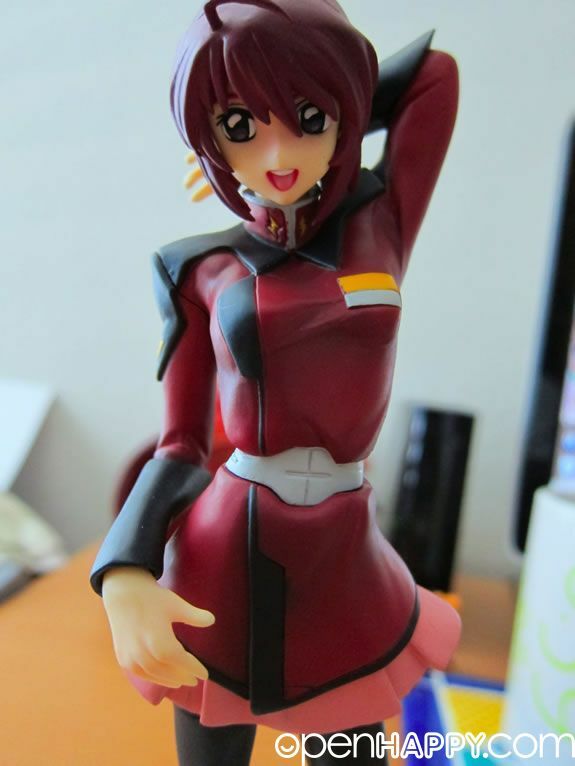 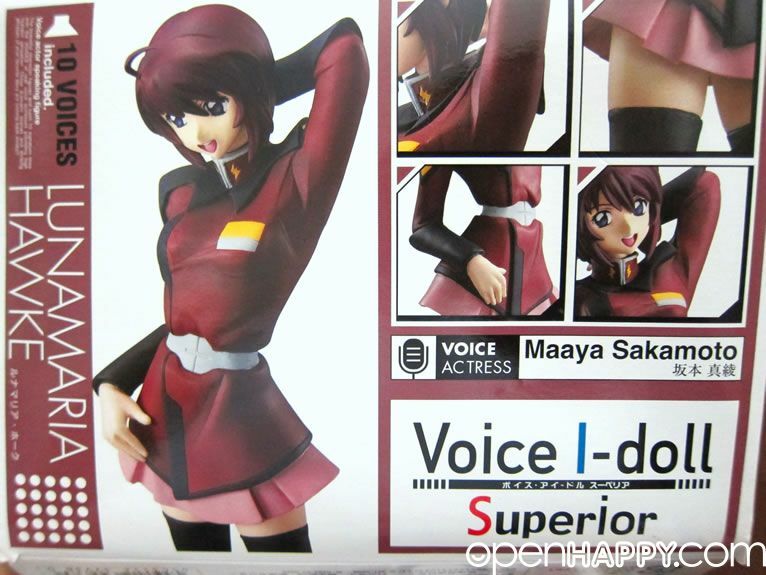 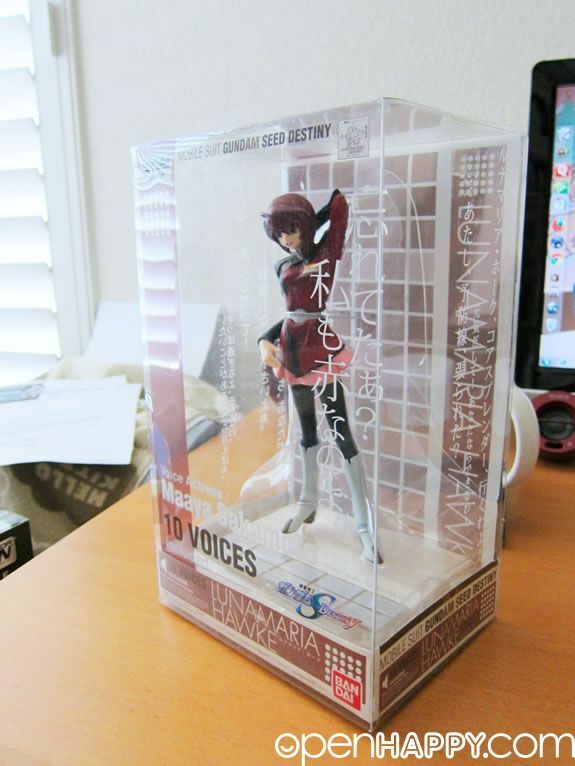 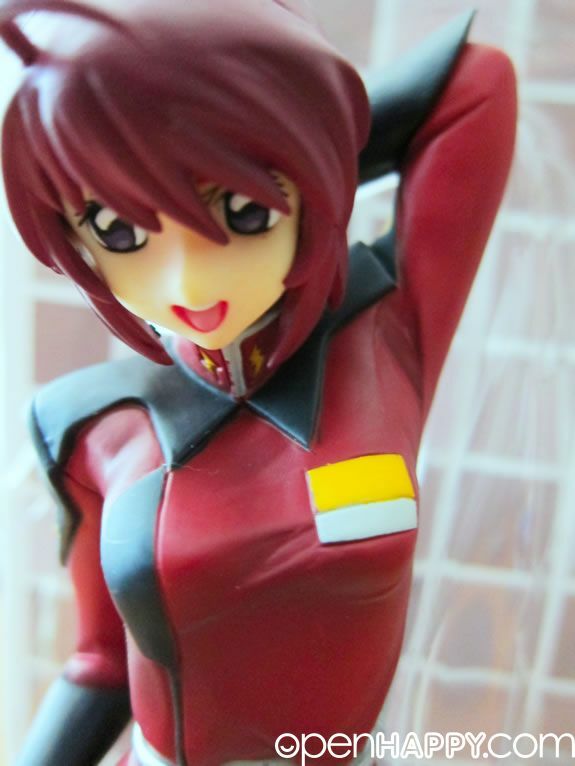 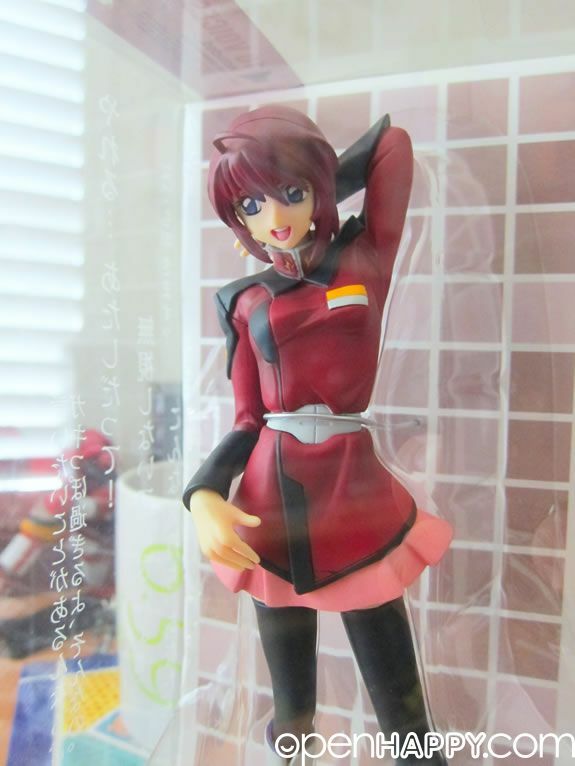 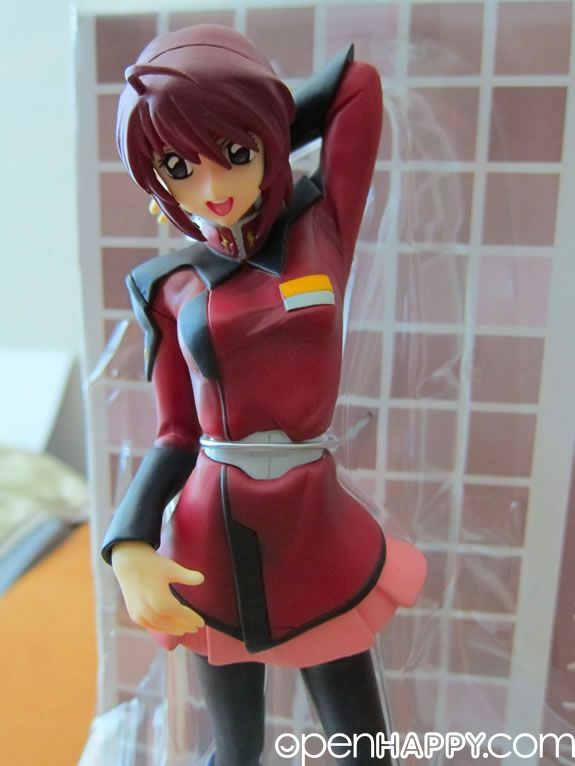 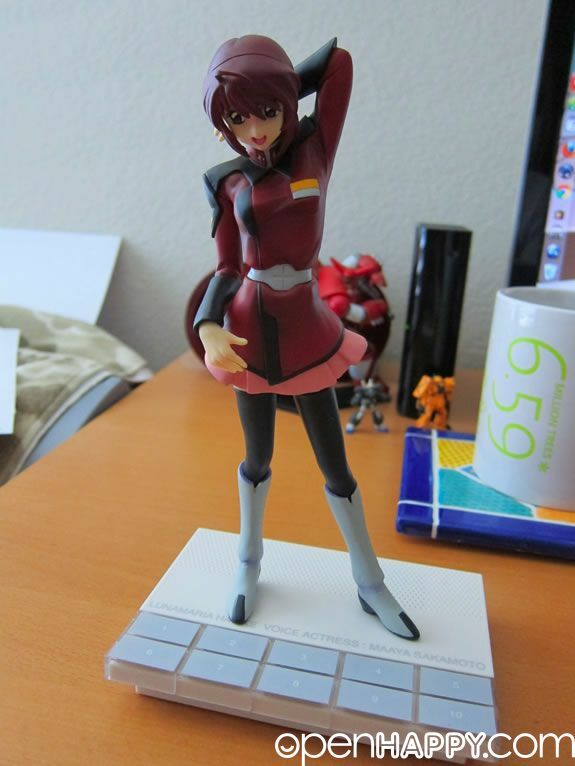 8 voice recordings are taken from 8 different episodes of the Gundam Seed Destiny anime series and Maaya Sakamoto did 2 original voices just for this figure! 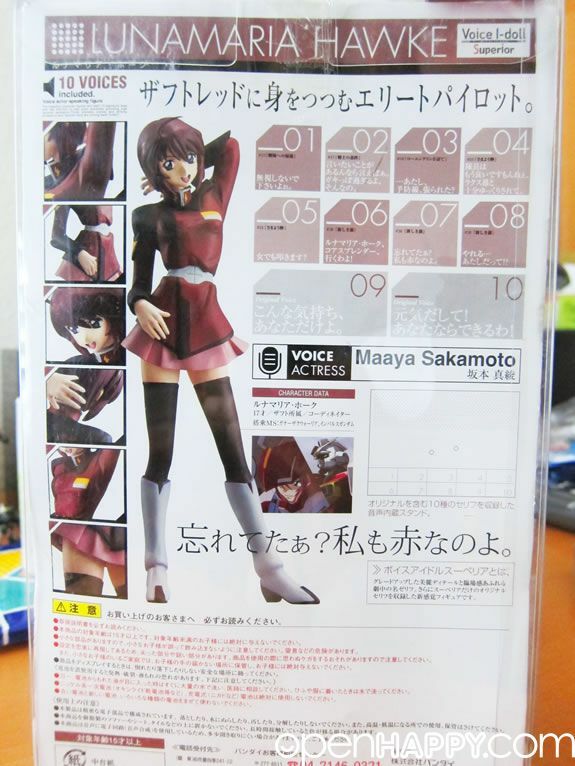 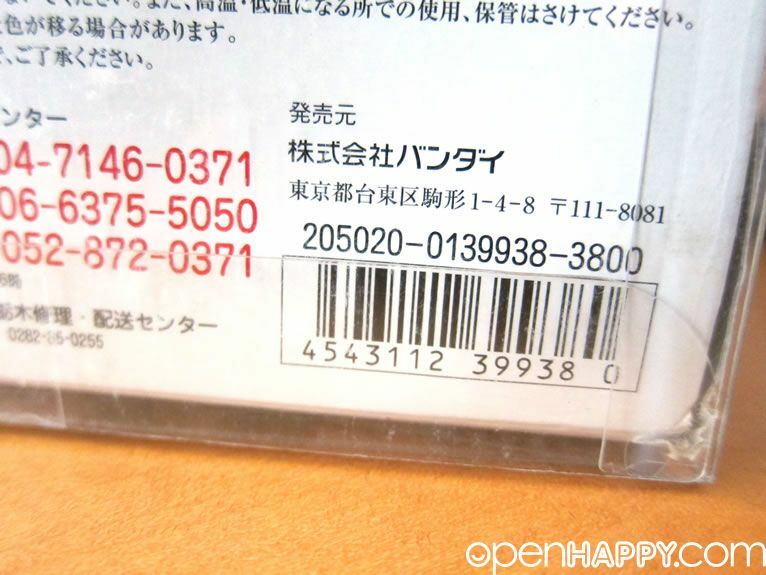 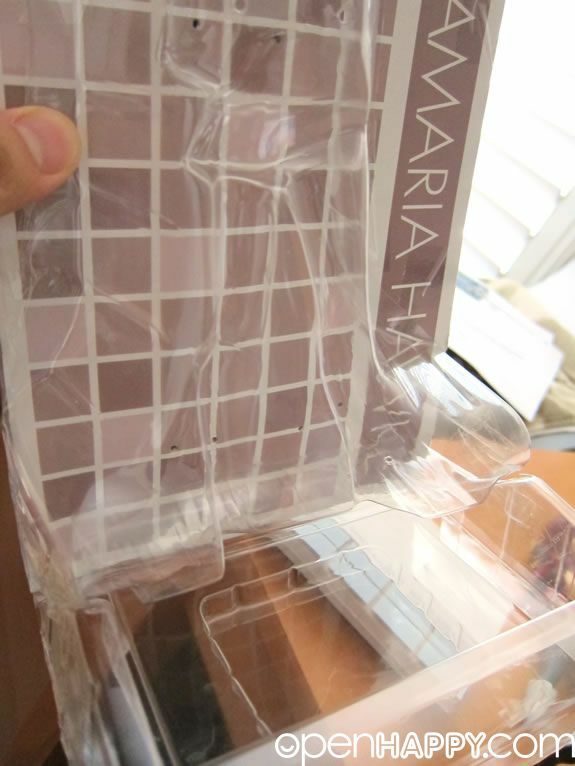 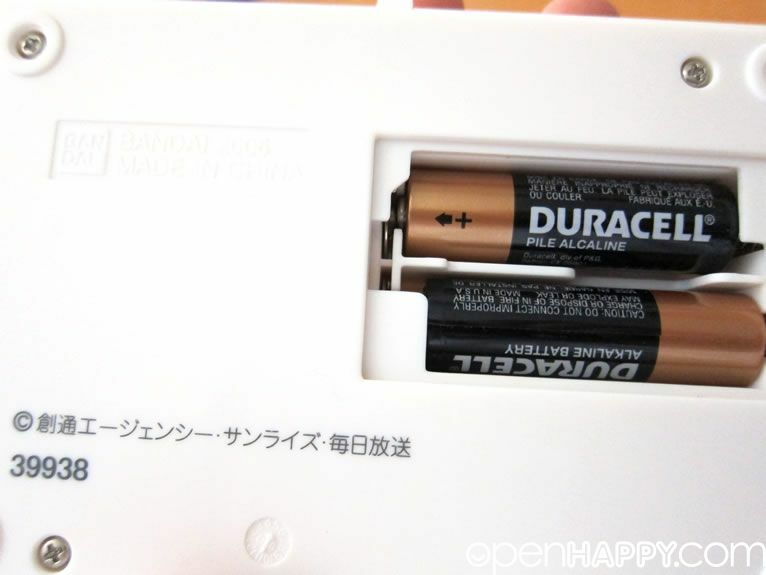 This is an absolute must-have item for Lunamaria Hawke and Maaya Sakamoto fans! 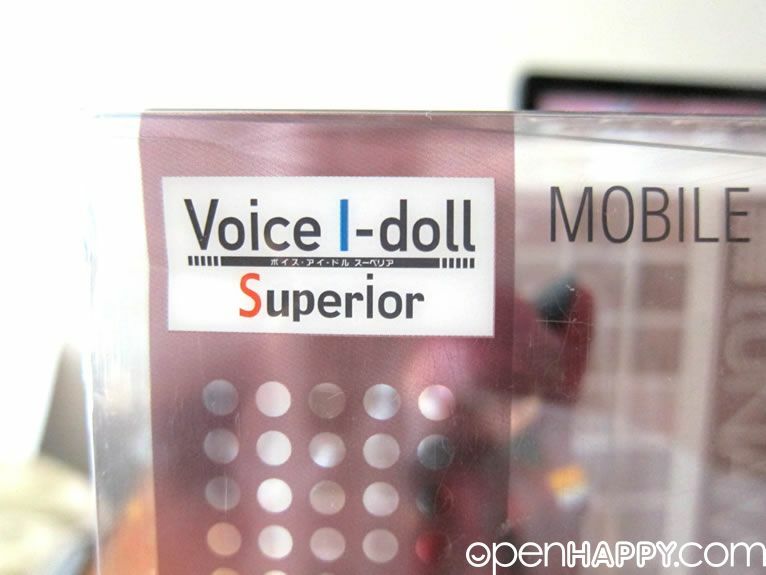 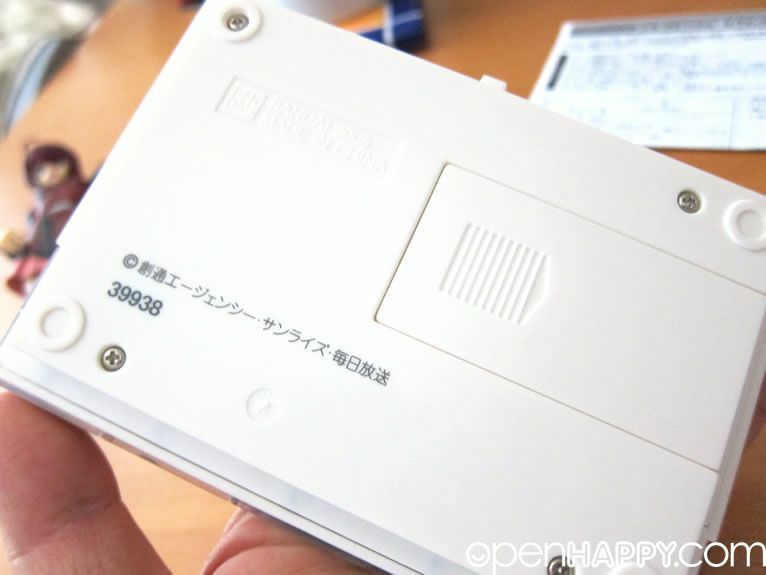 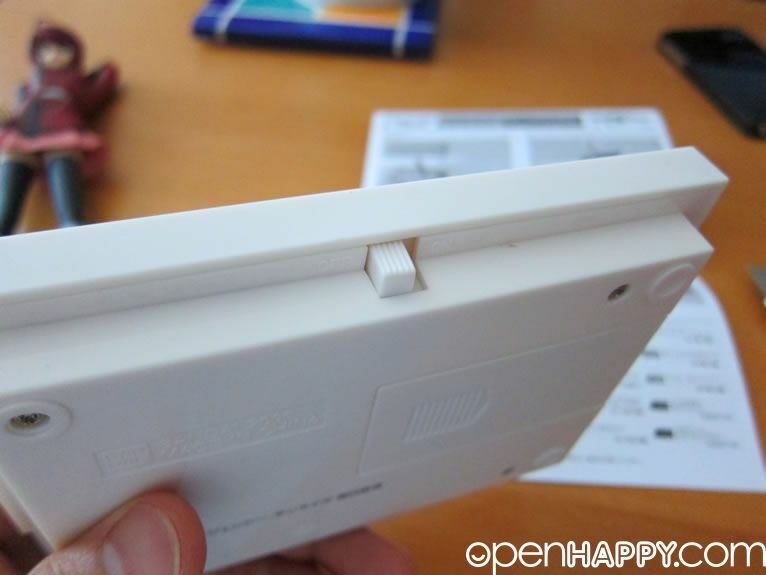 You can press any button and the voice from the voice character will say something. 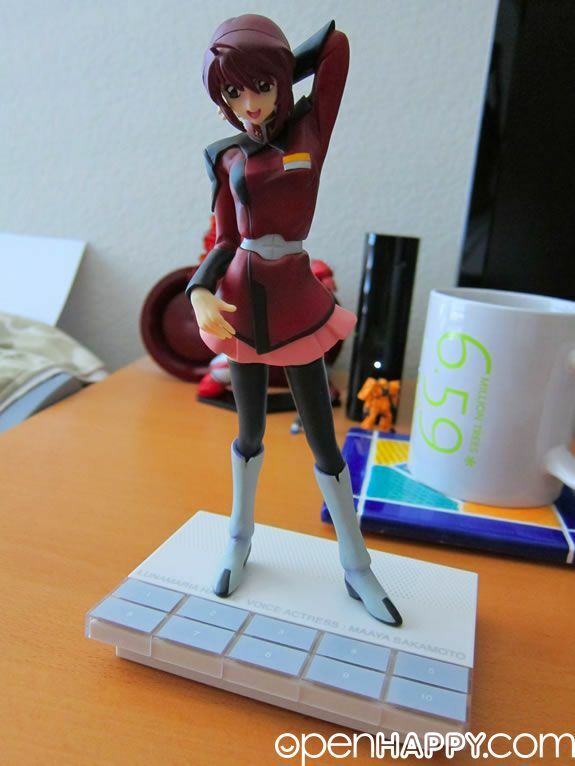 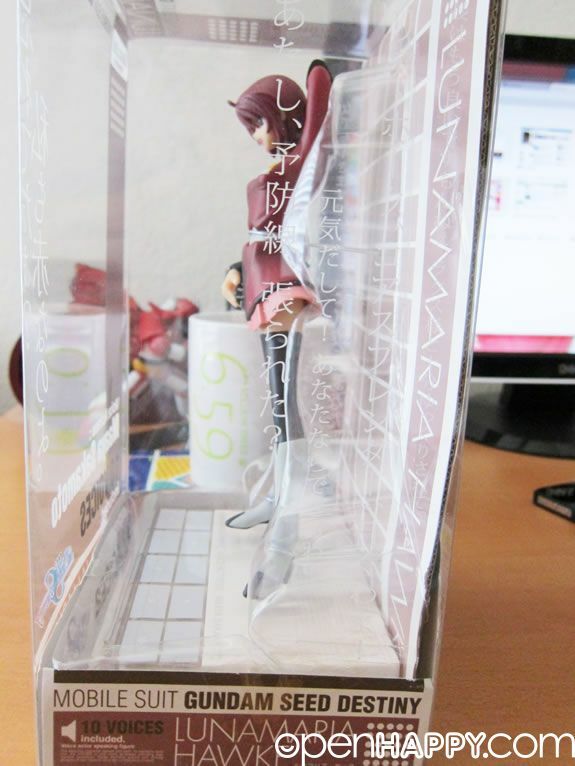 Not bad for just 15 USD from AX, isn't it?